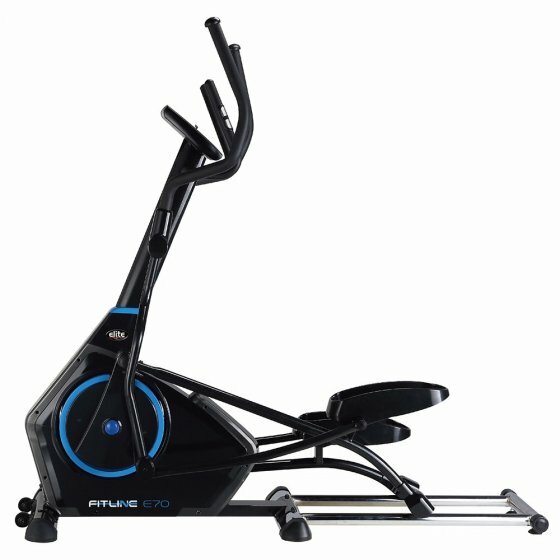 Take a step towards a healthier and happier you by hiring an Elite Fitline E70 Elliptical or a similar alternative for only $25 per week. Designed with adjustable resistance and built-in programmes to keep you motivated, allowing you to achieve your fitness goals from the comfort of your own home. No more excuses, apply to hire today!